Elizabeth Bennet is the witty, beautiful, intelligent, yet judgmental second child of a social climbing mother and an emotionally detached father. When she and her four sisters are pushed to find social acceptability through marriage by their relentless mother; Elizabeth finds she desires more than wealth in a husband. 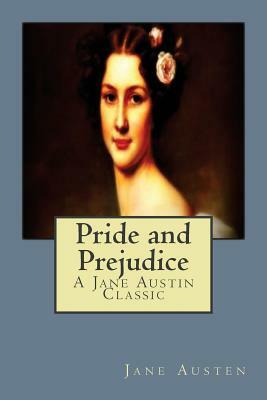 Then she meets the wealthy Mr. Darcy, whose superior behavior repels her. When she is befriended by Wickham, a handsome young soldier, who tells of injustice at the hands of the wealthy Mr. Darcy, she is driven to complete dislike Will her judgment cause her to potentially miss the love of a lifetime?